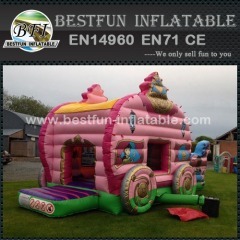 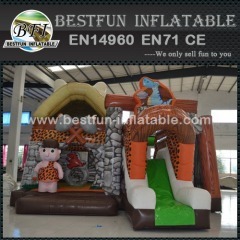 Inflatable bounce slide combo bring more funny to kids. 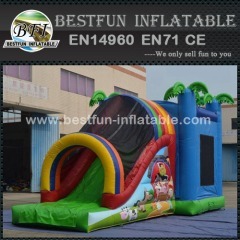 Wet/dry slide combo is suitable for hot summer and cold winter. 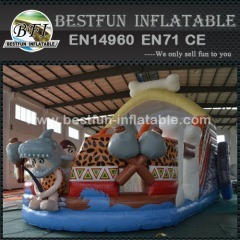 We meets CE, UL, EN71-2 Certificated, our inflatable products is selled all over the world. 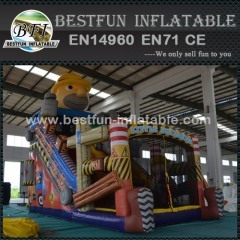 If you really want to get serious about inflatable bouncer, please contact us now! 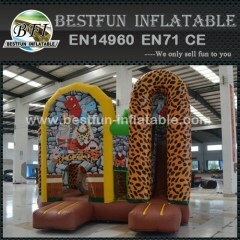 This mickey bouncer use the best PVC material, can use for water. 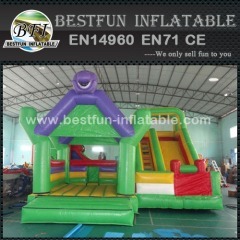 We use velcro for the banner, customer can change as need, use for different theme. 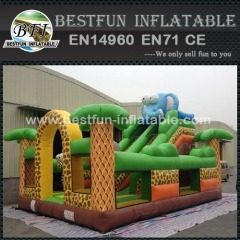 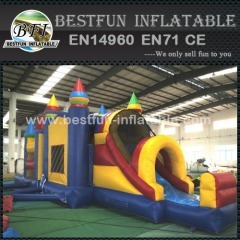 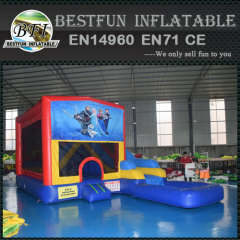 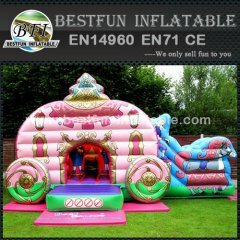 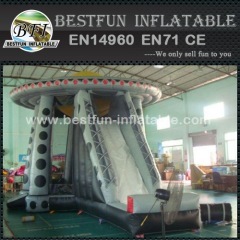 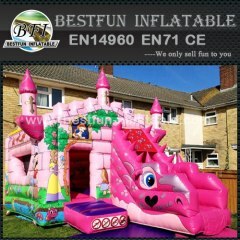 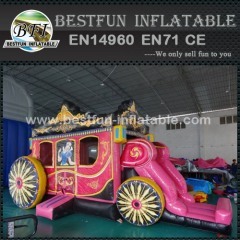 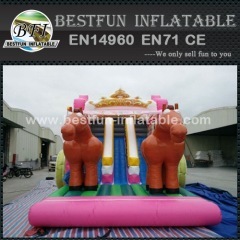 Group of Inflatable Combos has been presented above, want more	Inflatable Combos and Inflatable Castles, Please Contact Us.